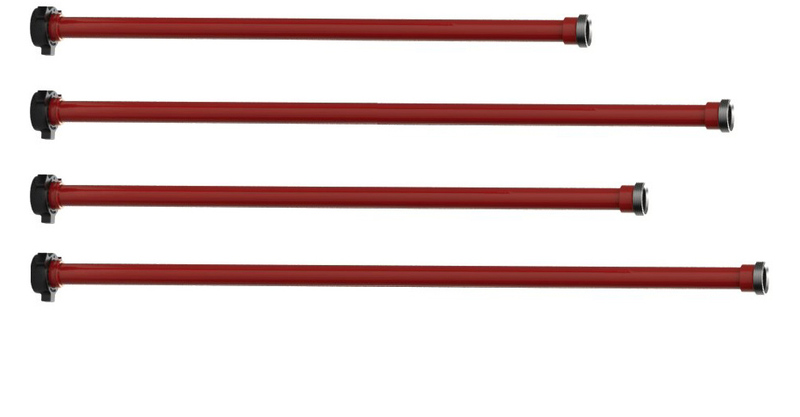 The design of the NPST pup joint takes end connections and attaches them to threaded pipe. The quality of these parts is critical to form and function. Our process is designed for a seamless integration between pipe and union. It’s hard to tell where one part begins and the other ends. Our standard pup joints come in a variety of lengths from one foot to twenty feet. We also make custom lengths everywhere in between. At FlowValve, we are certain that getting the perfect fit is easy with size configurations offered in 2”, 3”, 4” Fig 1502 and 4” Fig 1002. Saying our NPST pup joint production process is efficient is an understatement. From saw cutting to shipping, our industrial engineers mapped the most streamlined production processes. 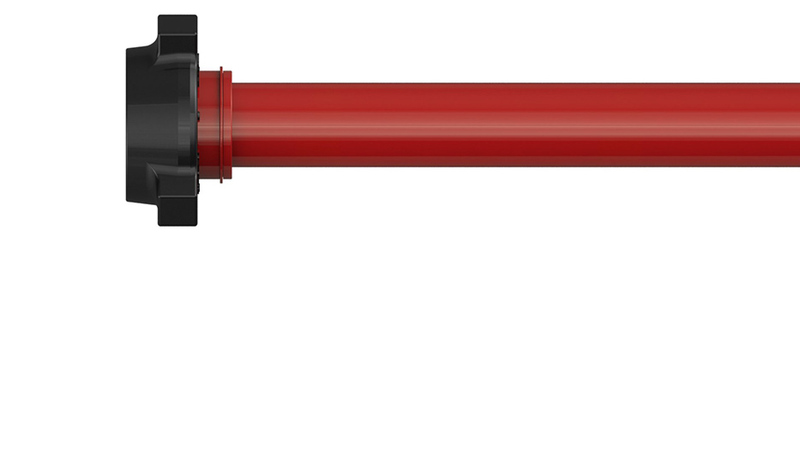 We reviewed every detail and designed a system that makes FlowValve’s flowline flow. Having the product on hand when you need it is vital. Efficiency is essential to conducting business and we understand that. Our employees are always sharpening our system to improve deliveries. 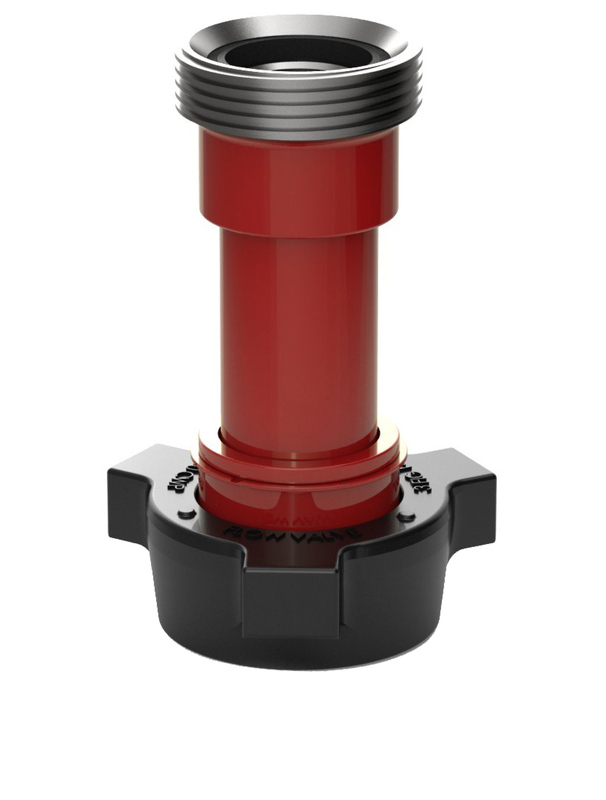 We believe that a rapid response time is what differentiates FlowValve from the rest.